Brighten up those dark under eyes. Under-eye dark circles can make anyone look dull or tired. But did you know poor sleep isn’t the only reason for them? They can indicate poor nutrition, prevalence of allergies, low levels of Vitamin D, hormonal imbalance and even kidney problems in some unfortunate cases. “Under-eye pigmentation can also be a result of multiple factors like sluggish blood circulation to the area, genetics, nutritional deficiencies, increased pigmentation due to sun exposure, thin skin, etc and can look darker due to the shadowing effect exhibited by the trough that’s formed due to the natural ageing process. The key lies in visiting your healthcare provider and understanding the underlying cause of your dark circles. However, having said that, with proper care one can totally lessen the effects of dark circles overnight,” explains Dr Amit Karkhanis, a medical cosmetologist and the Founder of Dr Tvacha Clinic. 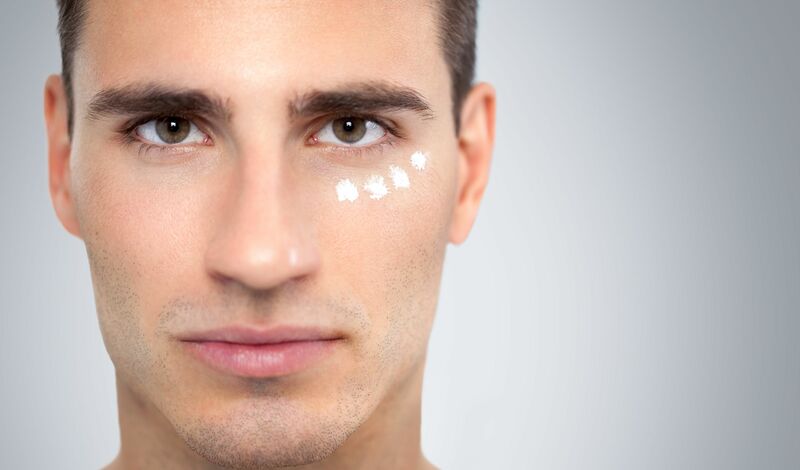 Dr. Karkhanis further suggests some quick-fix treatments that can minimise your under-eye shadows considerably. Here are our top six home remedies to lighten dark circles. Raw potatoes are natural bleaching agents that may help your dark circles look lighter over time. Grate some chilled potatoes to extract the juice. Dip a cotton ball in the extract and place it on your eyes. Let it stay for 15 mins. Wash with cold water once done. 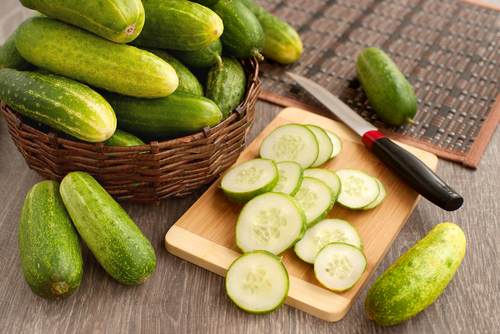 Cucumbers have mild astringent and skin lightening properties too. Place cucumber slices chilled for about 30 minutes, on your eyes and leave them on for 15 mins. Wash thoroughly with water after. Repeat twice a day for best results. Cold compression every day in the morning with ice helps constrict the blood vessels and thus reduce puffiness of the eyes. 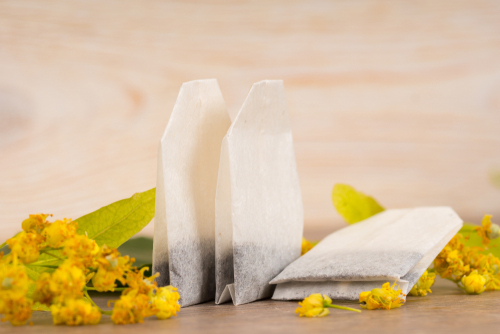 Caffeine in tea bags acts as a diuretic and helps reduce puffiness of the eyes as well. Consuming foods rich in omega 3 like fish, walnuts, etc helps improve blood flow to the skin reducing the appearance of dark circles. Try looking for under eye creams with green tea extracts or grape seed oil as these strengthen the capillary walls and help reduce puffiness of the eyes that tend to give you a tired look. 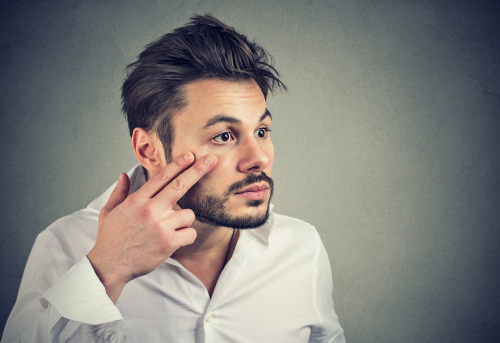 If the cause of your dark circles is thin skin, pick up a collagen building cream. Vitamin C eye serums also help lighten under eye pigmentation. Try these home remedies and see the difference for yourself!